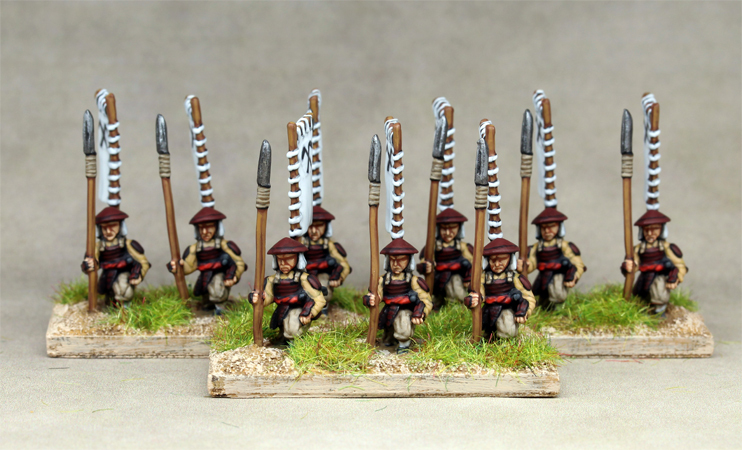 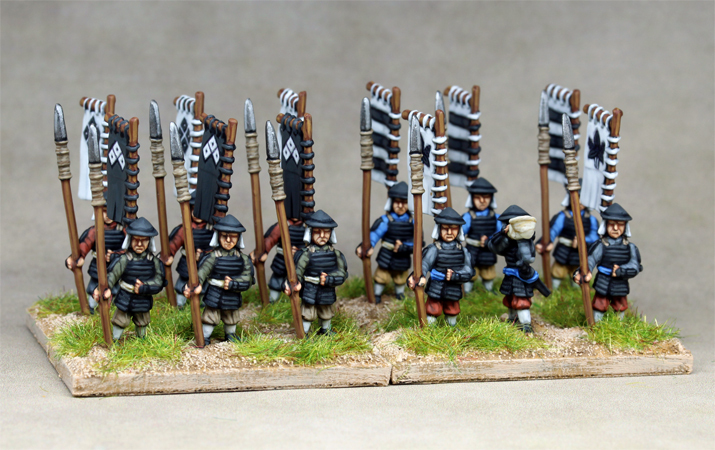 15mm Ashigaru with Teppo from Two Dragons. 15mm Ashigaru with Yari from Two Dragons. 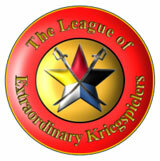 The Acrobat from the old D&D cartoon all grown up. 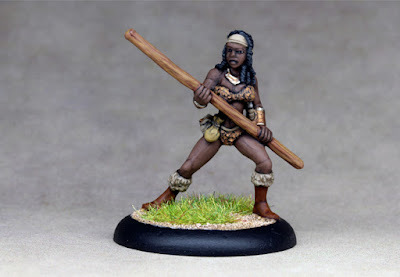 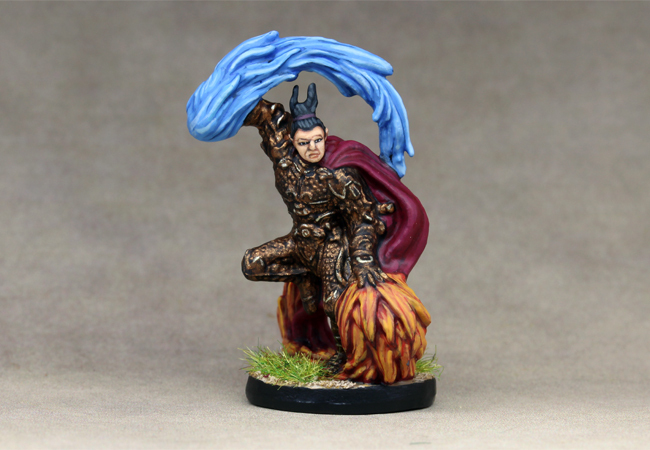 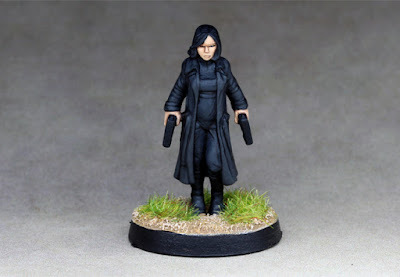 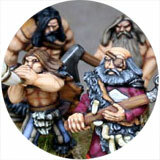 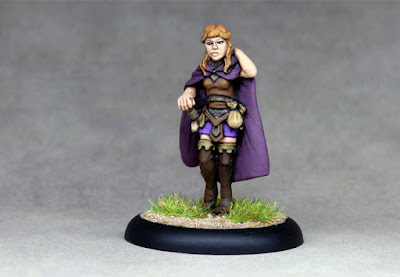 Figure by Antediluvian miniatures. 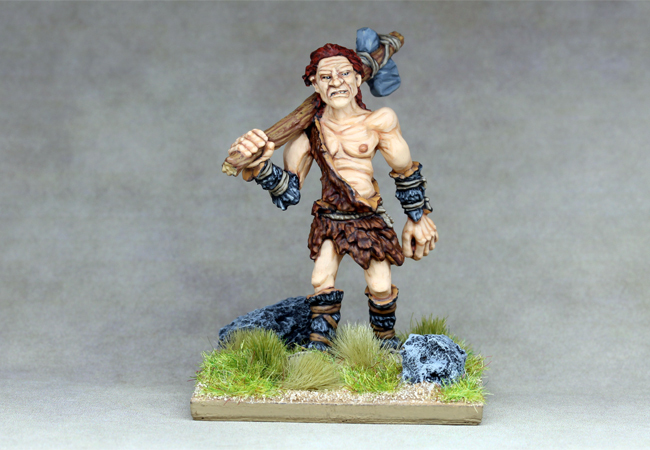 The Barbarian from the old D&D cartoon all grown up. 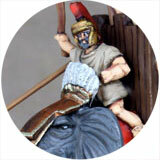 Figure by Antediluvian miniatures. 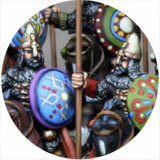 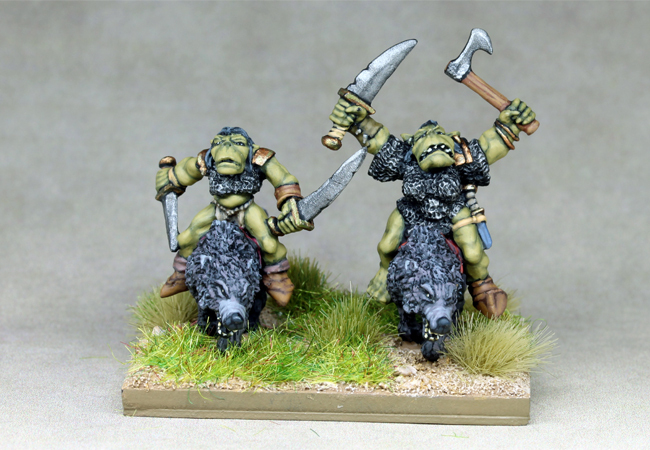 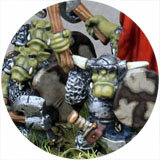 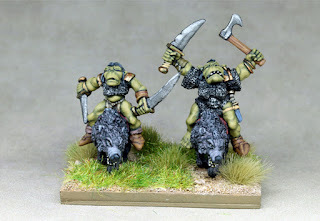 15mm Demonworld Orc wolf riders, from Ral Partha, for my Hordes of the Things army. 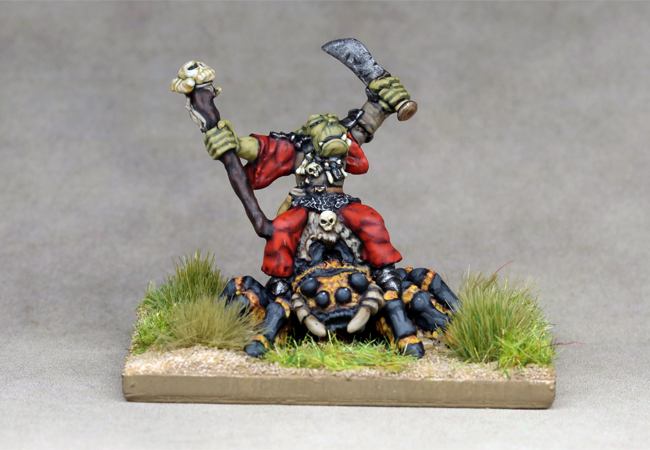 Another addition to my 15mm Hordes of the Things Orc army, a Hero mounted on a giant spider. 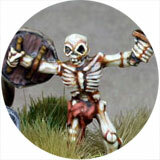 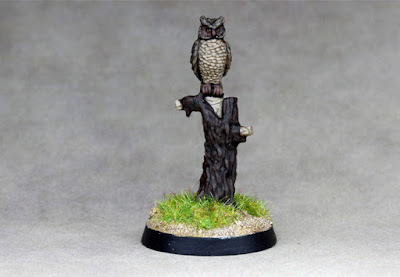 A Demonworld figure from Ral Partha. Another of Antediluvian's grown up versions of characters from the old 80's D&D cartoon. 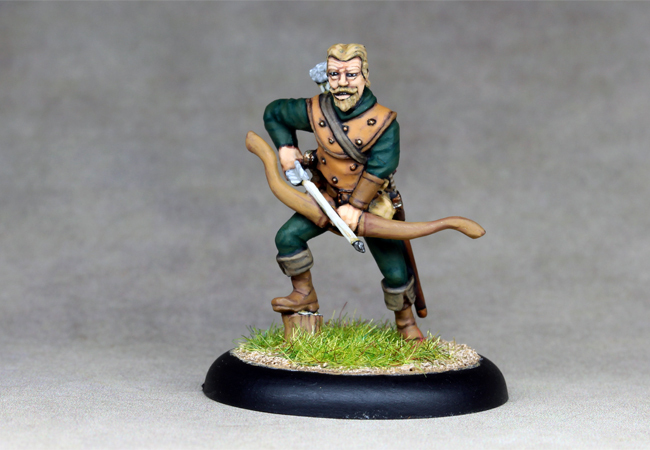 This one is the Ranger. An Owl from one of Reaper's Familiar packs. 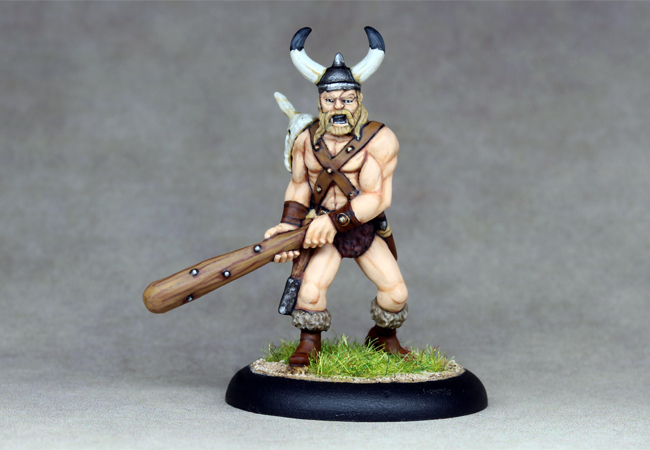 This guy is actually a Frostgrave figure, but I think he works well as a giant in 15mm. He's the new addition to my 15mm Barbarian HotT army. 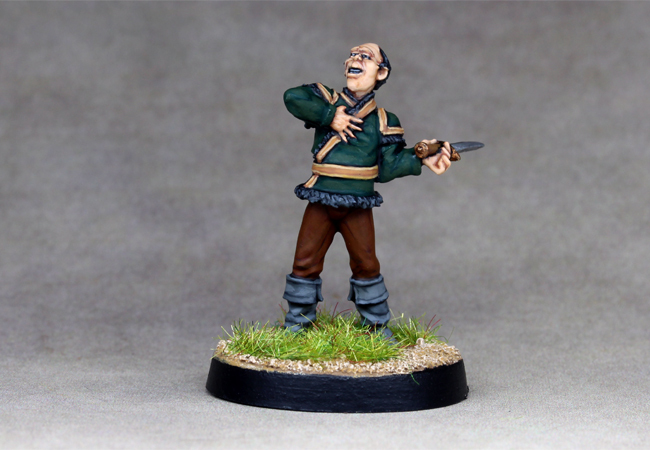 Antediluvian's Vizzini fromt the Princess Bride film. 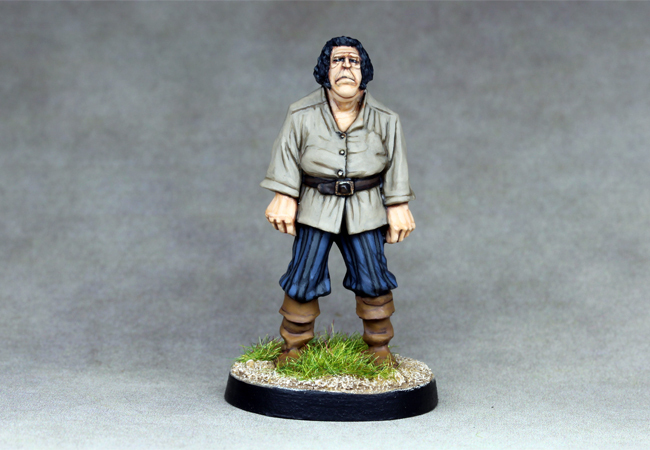 Antediluvian's Fezzik from the Princess Bride film. 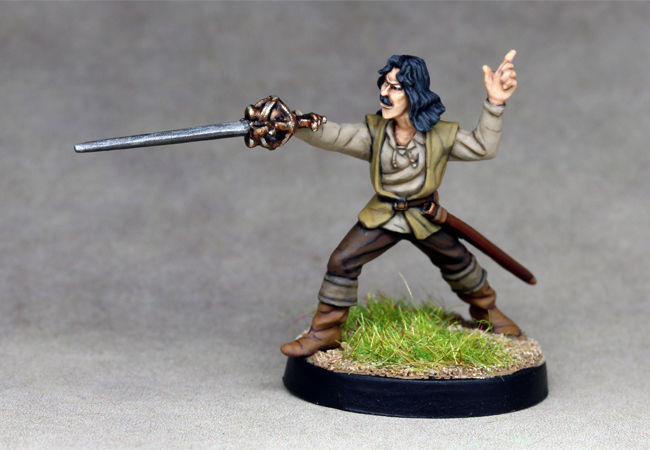 Antediluvian's Inigo Montoya from the Princess Bride film. 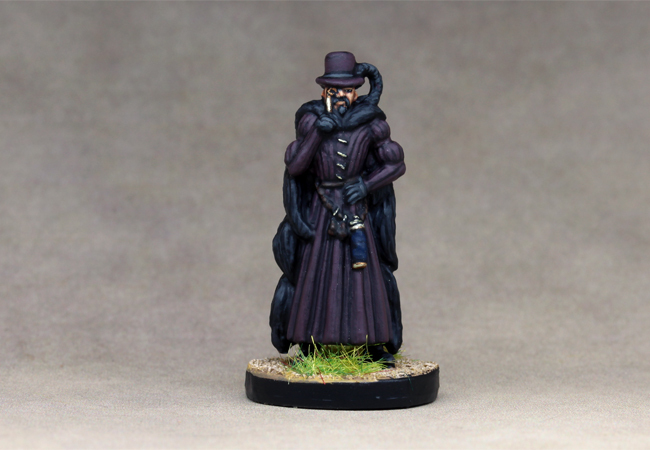 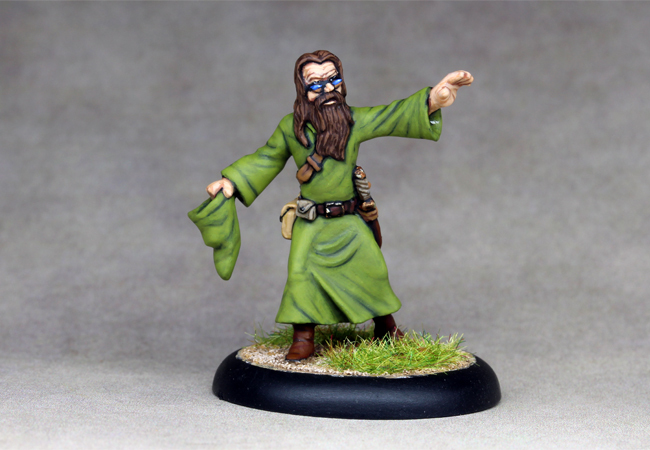 A Spy from the FFG board game Talisman. 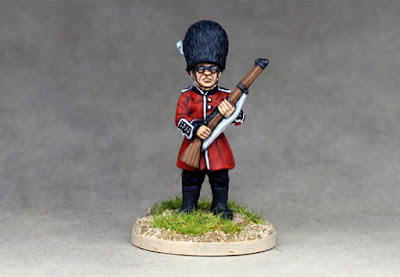 The last of the Empire in Peril figures from Unfeasibly and probably my favourite - the Guardsman. A Vampire Death Dealer from Hasslefree miniatures. 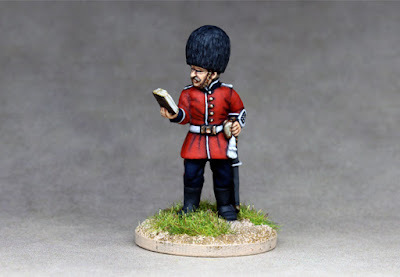 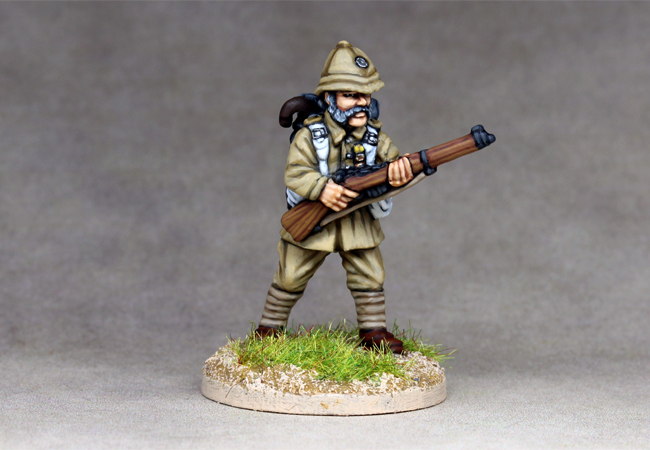 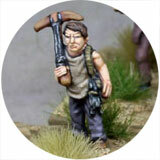 Another 'Empire in Peril' character from Unfeasibly miniatures. 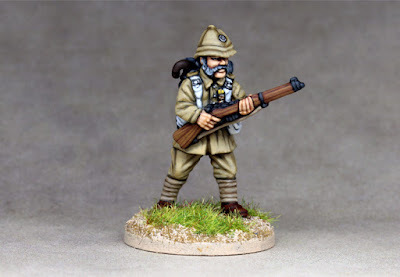 He's the Grandad from the family pack.